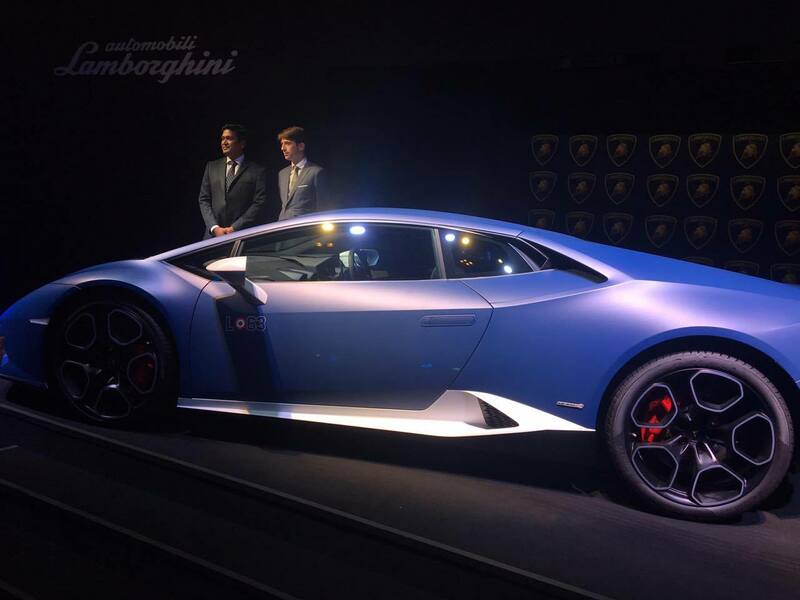 Automobili Lamborghini India, today launched the Huracan Avio in India. 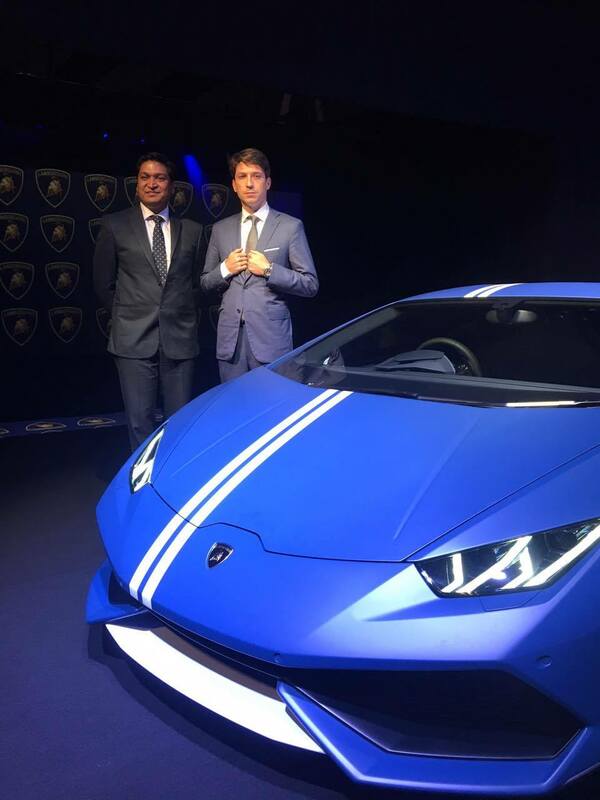 The new Huracan Avio was unveiled by Mr. Andrea Baldi, General Manager Asia-Pacific Region, Automobili Lamborghini S.p.A and Mr. Sharad Agarwal, Head-Lamborghini India. Inspired by the powerful jets of the aeronautical world, Lamborghini Huracan Avio pays tribute to the Air Force and their countless achievements over the years. The phenomenon of flight has always fascinated Automobili Lamborghini. India is a dynamic emerging market for Lamborghini. Over the past few years we have been excited to witness a growing supercar culture in the country. 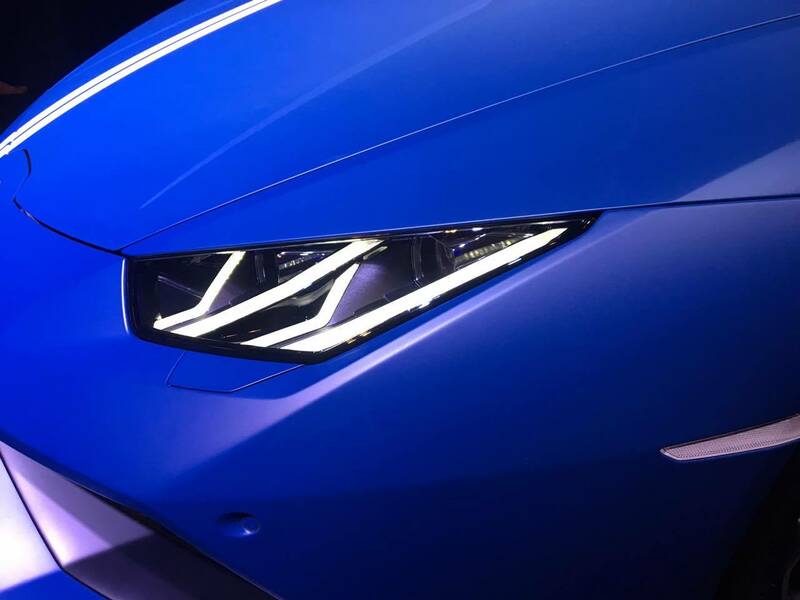 The special edition Huracan Avio with its innovation reflects bravery and courage to cross all boundaries and challenging all kinds of human possibilities. Mr. Sharad Agarwal, Head, Lamborghini India, said. We are exceptionally thrilled to launch Huracan Avio in India. This is first time we have brought a Special Edition car to India to showcase to our customers and we are offering an opportunity to Indian customers to take a look and feel of this Special Edition car. 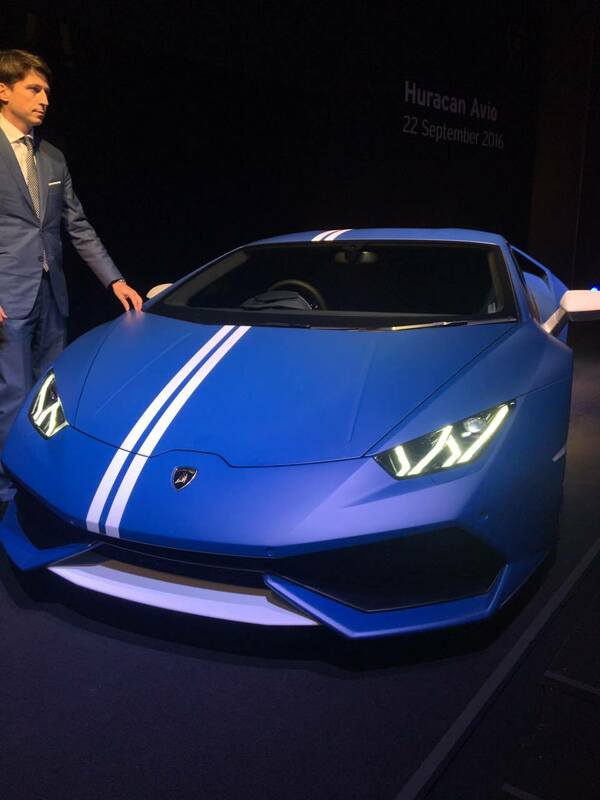 We are opening a window of 5 days for our Indian customers to order Huracan Avio and be among the one of the 250 owners of Huracan Avio worldwide. This special edition takes inspiration from the powerful fighter jets for its cutting-edge technology. The Avio is all set to take off on Indian roads. 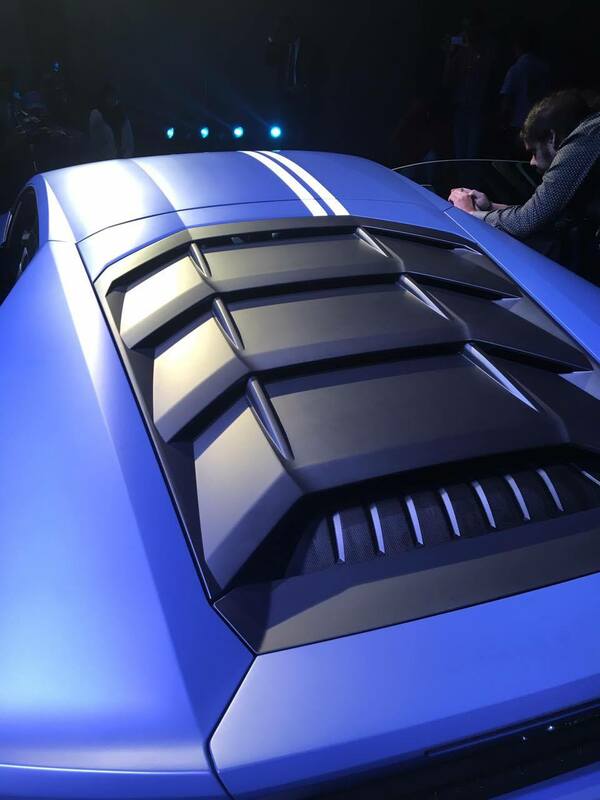 From the onset, Lamborghini has been inspired by powerful fighter jets, from which it has borrowed technological, aerodynamic, ergonomic and stylistic solutions. 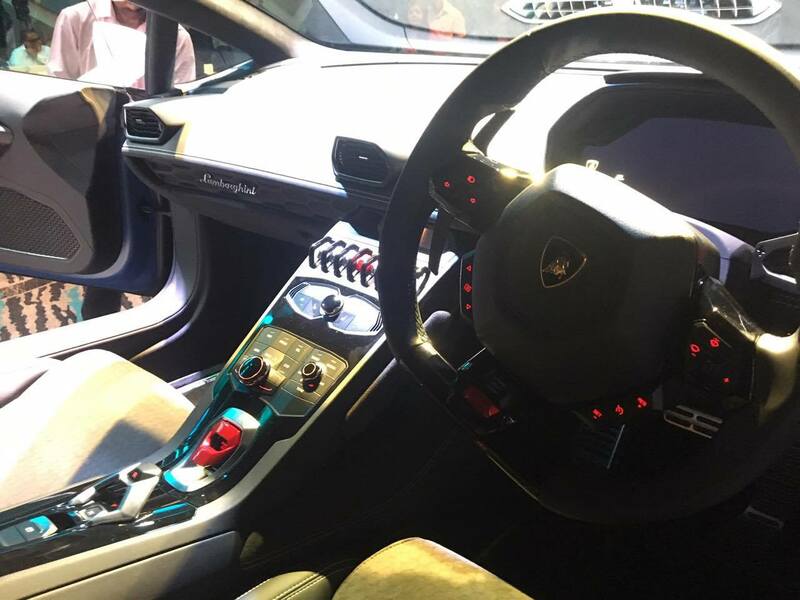 References to the aeronautical world, Lamborghinifs current product line include digital instrument clusters; controls located on the center console as in airplane cockpits; the red engine ^start’ button; the tight stylistic language of exterior lines; and a broad range of matt exterior finishes. 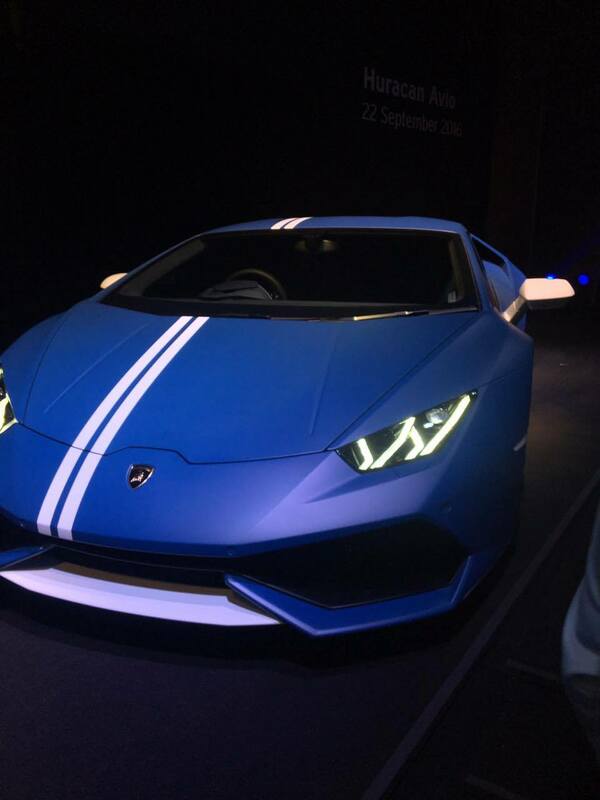 The new Huracan Avio offers a host of premium functional features including lifting system and cruise control. But the true uniqueness of the Avio lies in its interior and exterior finishes. White or grey painted details contrast with the body color and enhance exterior details such as the tops of the side member,, the side view mirrors and the lip on the front spoiler. A double stripe, again in white or grey, runs along the roof and down the front bonnet. The Huracan Avio is available in five new color variants, specifically developed for this model: the standard color of Grigio Falco with pearlescent finish, and four optional matt colors: Blu Grifo, Grigio Nibbio, Grigio Vulcano and Verde Turbine. The colors’ names are taken from the coats-of-arms representing courses at the Italian Air Force Academy. 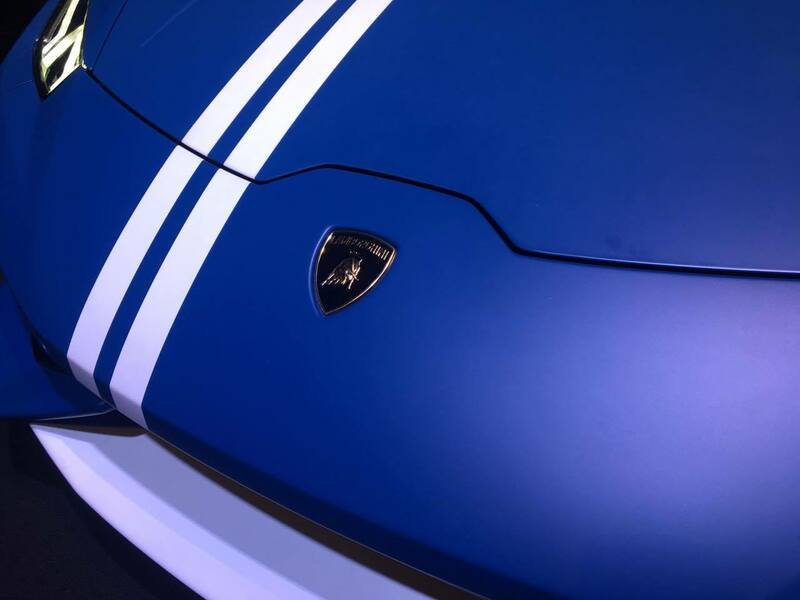 Lamborghini’s Ad Personam customization program allows owners to choose from further color and trim options. The interiors alternate black leather with a special Alcantara, which is also in black but boasts a laser-engraved hexagonal motif, available for the first time on the Avio. The material covers the central section of the seat, the armrest, the knee support and part of the door panel, and is enhanced with contrasting stitching in white. 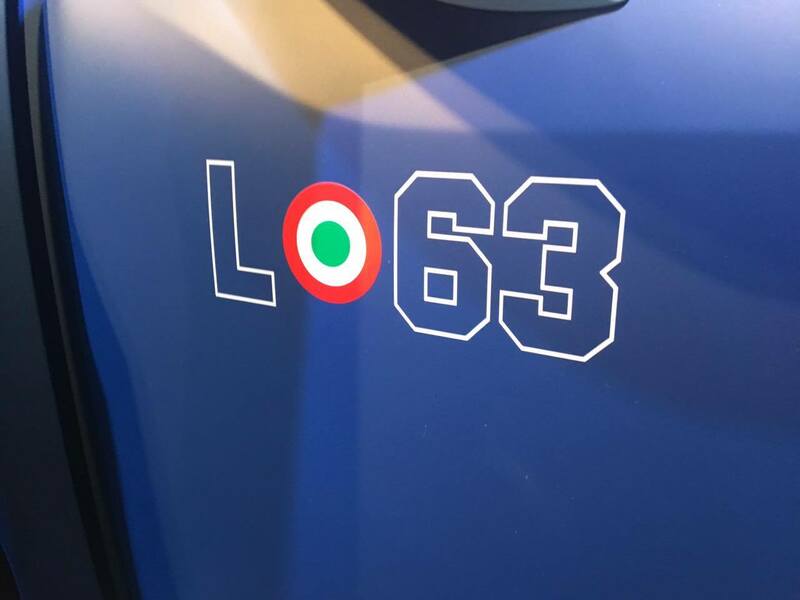 The L63 logo is embroidered by hand onto the sides of the seats. The interior color and trim can also be customized through the Ad Personam program.